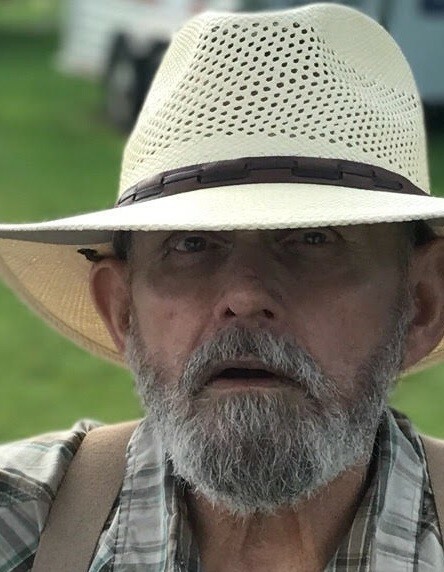 Lynn L. Johnson, 73, of 224 S. Meadow St., Watertown, passed away March 20, 2019 at the Samaritan Medical Center, surrounded by his loving family. He was born on December 31, 1945 in Batavia, NY, son of Lynn and Eleanor Warren Johnson. Lynn graduated from Batavia High School in 1965. Following school he entered the US Army on September 3, 1965. He served in Vietnam and received the National Defense Service Medal, Vietnam Service Medal and Vietnam Campaign Medal. He was honorably discharged on August 30, 1968. Upon his honorable discharge he returned home and became a NYS corrections officer. He worked at the Watertown Correctional Facility, Attica Correctional Facility and retired from Cape Vincent Correctional Facility in 2000. While an officer at Attica Correctional Facility he was a hostage during Attica riot. He married Mildred I. Eiholzer of Morrisville, NY, on April 16, 1987 in South Carolina. The couple resided in Watertown. Mr. Johnson was an avid hunter and fisherman and loved spending time with his grandchildren. Among his survivors are his loving wife, Mildred I. Johnson, Watertown, two daughters, Jaimie Kramer and her fiance Bill Knapp, Hamilton, NY, Tricia and Jeff Zehr, Lorraine, 12 grandchildren, a sister, Sheila Mulwane, Bainbridge, NY, and several nieces and nephews. Family will receive friends on Saturday, May 4 from 1 p.m. until 2 p.m., at the Hart & Bruce Funeral Home 117 N. Massey St., Watertown. The Funeral Service will immediately follow at 2 p.m. at the funeral home with honors from Cape Vincent Correctional Facility Honor Guard. Military honors will be held at a later date at the Western New York National Cemetery in Pembroke, NY, where he will be entombed. There's still time to send flowers to the Visitation at the Hart & Bruce Funeral Home from 1:00 PM to 2:00 PM on May 4, 2019.